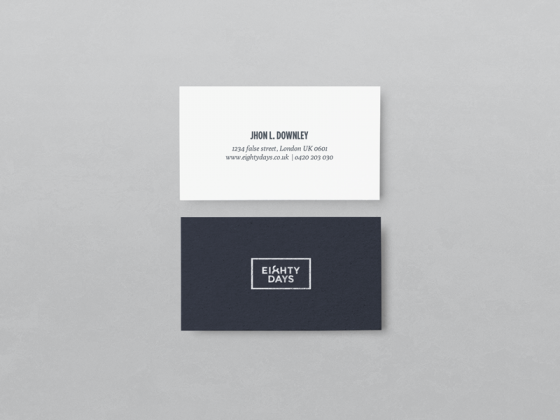 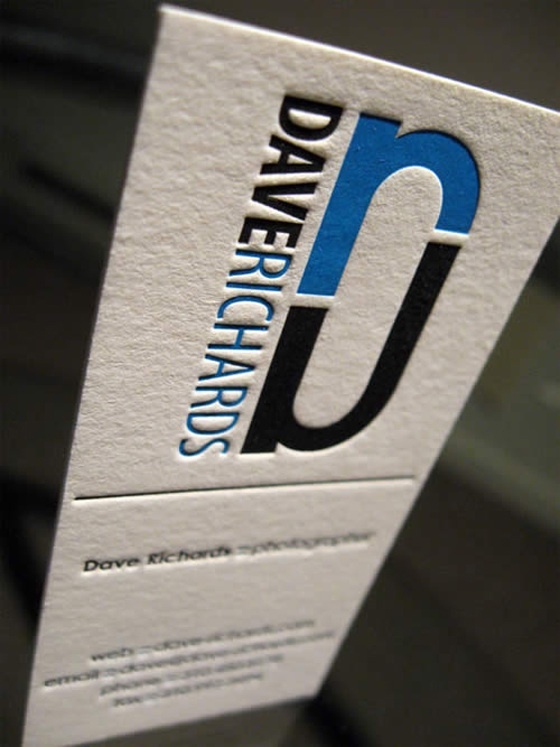 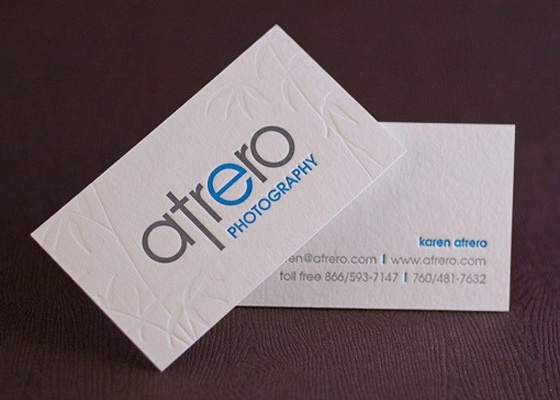 Another lovely example of a great transparent business card. 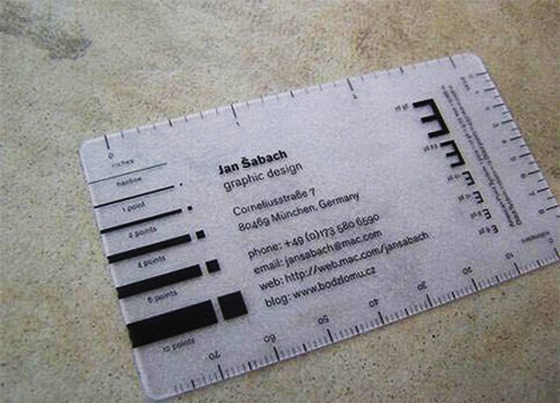 This one even comes with multiple functions like a set of rulers. 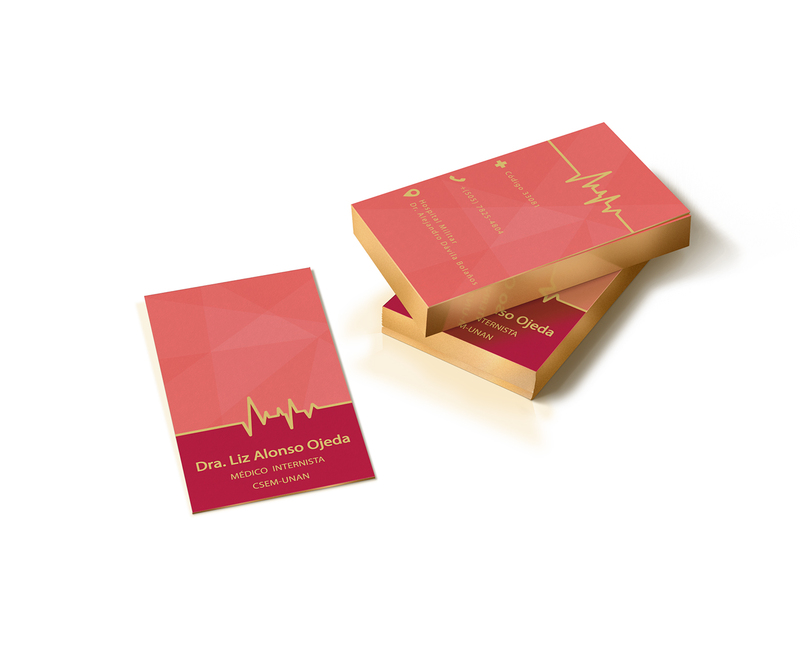 The cards were designed by Jan Šabach.